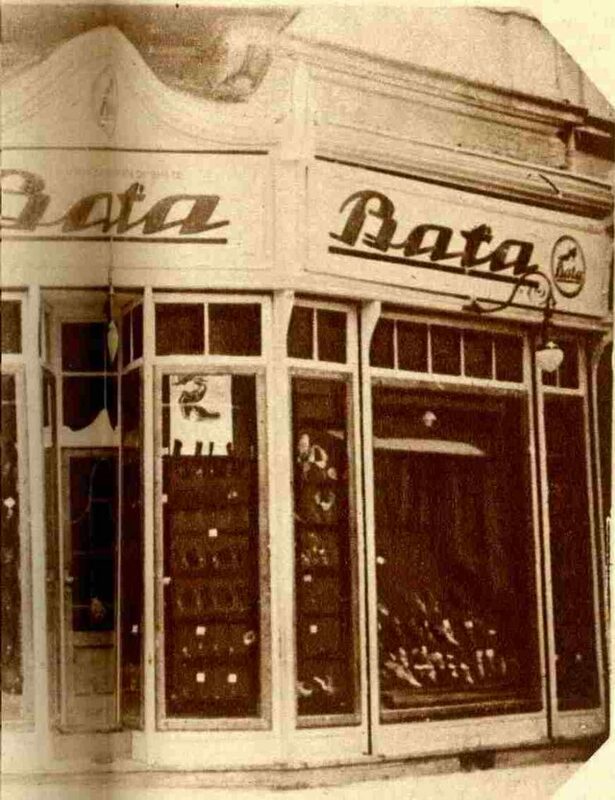 Tomas Bata´s business in the country can be traced to 1927, when a shoe store in Singapore was in operation. 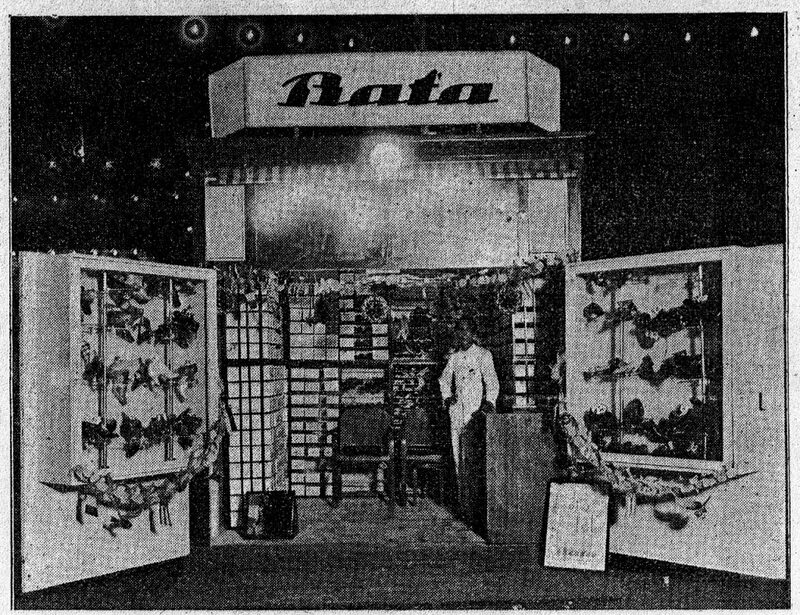 A sister company was founded in 1931 and after several years a shoe factory was established. Bata´s local business continued in the coming decades, and Bata is present in Singapore even today. On 26 August 1931, a sister company Bata Shoe Comp. Ltd., Singapore was registered.